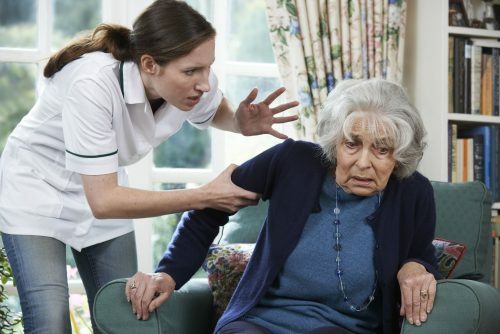 WASHINGTON, DC – Elder abuse in nursing homes is on the rise again and senior advocate Dan Weber is calling for government intervention at the state, local and federal levels. Between four and five million Americans are in nursing homes, the great majority of whom are seniors over the age of 65. “And too many of them have been and continue to be victims of nursing home abuse,” according to Weber. That revelation hit home for Senator Grassley who described the testimony at his hearing as “troubling.” He promised additional investigations into nursing home abuse by the Department of Health and Human Services and the Government Accountability Office. He said that as soon as those investigations are completed new hearings would take place. Meanwhile, CMS announced that it was already in the process of updating the way it rates nursing homes. CMS also issued new guidelines for “identifying and ultimately preventing” abuse or neglect cases. Nursing home attorneys at Blasingame, Burch, Garrard & Ashley in Athens, GA say that in addition to physical abuse a majority of residents experience depression. And, they say that many patients too often are given the wrong medications. Weber says that the decision to should not be determined by an individual family member. It’s a time when all family members close to the individual who is ill to be consulted, although it is always wise to consult his or her physician. To facilitate the process of choosing and vetting a nursing home, there are a variety of sources on the Internet that can help you make the right decisions. Medicare, for example, has put together The Nursing Home Checklist that provides a list of the questions you need to ask. 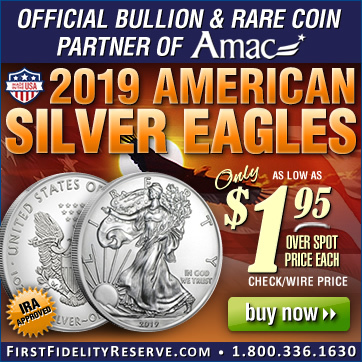 The Association of Mature American Citizens [AMAC] [https://www.amac.us] with 1.7 million members, is a vibrant, vital senior advocacy organization that takes its marching orders from its members. We act and speak on their behalf, protecting their interests and offering a practical insight on how to best solve the problems they face today. 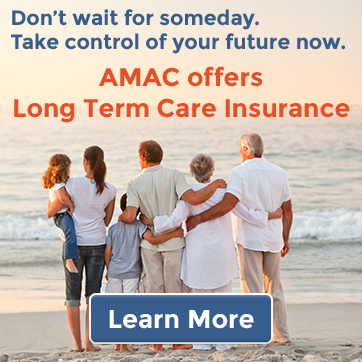 Live long and make a difference by joining us today at https://amac.us/join-amac. An increase in nursing home abuse is not surprising in a society where abortion up to an including a child that is born alive is condoned. This type of attitude cheapens the value of all human life, so if a ‘new’ life is viewed as expendable then an ‘old’ life will eventually be viewed the same way (think ‘Logan’s Run”). The choice of a nursing home made by family members is not always a choice. Sometimes it is a financial matter. 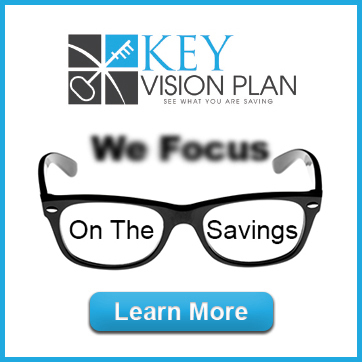 If there are limited funds,the choice is made by the family’s pocketbook; and that can mean no choice at all. Some daycare centers for children are now installing cameras….they should also do that in nursing homes. I realize that there should be a minimum of privacy but the elderly already lose all their privacy when they enter nursing homes. I work in a nursing home with a fabulous reputation, but I can see where neglect and abuse could happen. Nurses and aides are in high demand! I believe all nursing homes are under staffed, some more than others. Many of them work double shifts.several days a week. They have several residents they are each taking care of some needing full assistance. I would think some of them are getting very tired and easily loose patience. How can the facilities fix that? I’m not sure. How sad that the most vulnerable in our society are left to be abused, or worse. Can it be any surprise that when we show so little value for human life the way we butcher infants in the womb, that we have so little concern for human life, and that quality of life, of our elderly? Add to that, the entitlement attitude of too many today, the fact that so many are drug and alcohol dependent, and just the general callousness and apathy of the culture, and it`s a volatile mix. We are indeed in the days “as of Noah”, the end times. All I know to say is: “Come quickly Lord Jesus”. Great article…I hope next time there will be more definitive information on NYS nursing homes. Although this article makes excellent points, it should have had better proofreading. Many words are left out and there are grammatical errors. AMAC should look into this. My mother is at a local Assisted Living which we she moved in was rated above normal. mgmt. changed and it has fallen way below par now. I called in the state and they did nothing. Now residents families are getting cameras installed to record the abuse. broken arms, broken pelvis, broken legs, My mother’s bruised and bleeding arm from wrist to elbow. I have a picture of it. the DON does nothing she hides all incidents. no recording of any. she is lazy and hires family. One family now has hospice due to the treatment of the mother. Diapers on incontinent residents are to be checked and changed every 2 hours per the state. HA. you can come off the elevator at times and you smell urine. I can give a low down of this place. I have kept notes. My Mom just passed a while ago, after months of going downhill, first at home, then after a fall or two winding up in hospital multiple times, in and out of various ‘nursing homes’ that were rated ‘good’, finally in a hospice facility where they kept her ‘comfortable’ in her final days. Seriously depressing places, I’m sure working there carried over to the people charged with caregiving. Now wife’s mom is in her final days, living with us with a long term form of cancer, but without much pain if any, but slowly wasting away. She thanks us often for keeping her ‘home’, and should she take a turn for the final days, home hospice will be the way we go, as with 2 of my wife’s siblings who died of cancer. It is absolutely unacceptable; it breaks my heart to hear that those patience in some nursing homes are not treated with good caring people. I truly believe that those seniors in the nursing homes deserve love, respect and happiness, after all they do not have very much to go on. I really hope that their should be some type of organization(s) who can stop the abuse with strong restrictions on employees/employer to follow. May God bless the elderly people. The above photo should accurately reflect who are the culprits in most cases and it’s Not white female nurses. Have a backbone and portray it realistically instead of adopting the PC protocol and making whites to always appear as the perpetrators of abuse, when in fact it’s seldom is the case in this instance. My mom spent 6 months in a higher end facility, NONE of the caretakers were white and nearly all had foreign accents. This article was poorly written.